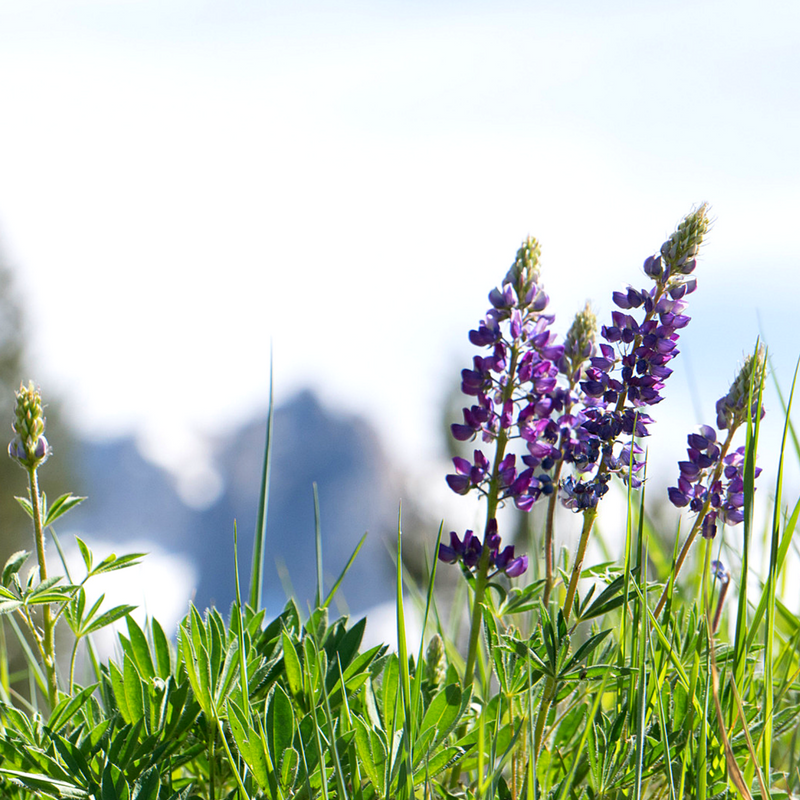 Warm air, the gentle cool breeze, and the beautiful changing colors of the trees and flowers makes Mammoth the perfect place for a spring vacation. Head up the 395 with your friends and family and enjoy the natural beauty of Mammoth Mountain as well as all its festivities. First and foremost, I’m sure that many of you are avid ski goers and have primarily only traveled to Mammoth during winter. If that’s you, trust me, you’ll love the spring. Mammoth Mountain host one of the best ever spring skiing and pond skim event. With the warm temperatures you won’t need to be bundled up in mounds of ski gear and puffy jackets. All you’ll need is your swim suite or tank top and shorts. Not a fan of the snow? Not a problem! For those who love mountain biking the Ezakimak (Kamikaze) Challenge is just for you! Race from the Main Lodge to Mammoth Mountain’s Summit, along the notorious Kamikaze trail. During this time of the season there is still snow on the mountain so you get to choose to either race on cross country skis, fat bikes, or snowshoes. Looking for less of an adrenaline rush? Fishing season is right around the corner with the opportunity to catch a legendary trout! Another spring event many enjoy to attend is Mammoth Lakes film festival. This even last for five days so you can watch narratives, documentaries, short films, and more by top production makers around the world. If you think spring season in Mammoth Lakes, CA is the perfect vacation for you, and your friends and family, then book now with Nomadness Rentals and save big on your nightly rental rate! Don’t wait! Have the vacation of a lifetime! Read below to view all event dates, times, and locations. CLICK HERE to book now with Nomadness Rentals! Info: Snowboard or ski from a hill down into a pool, trying your best to skim across the entire 110-foot manmade pond. Info: Fish until your heart is content or until you’ve caught the biggest trout!